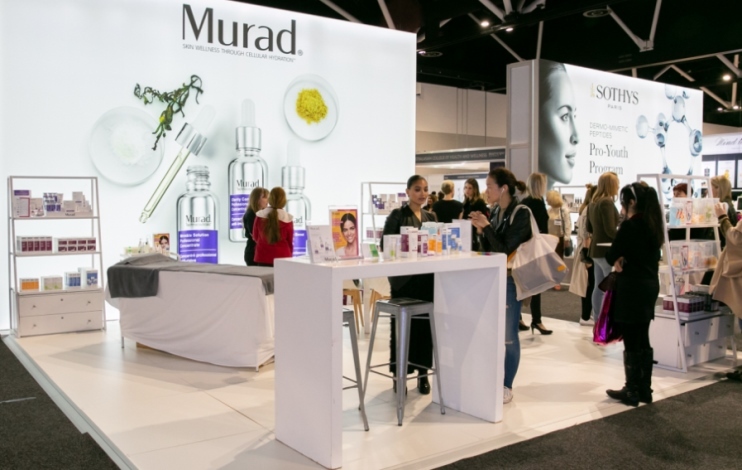 Beauty Expo Australia, the beauty industry’s premier national event, is gearing up for its 2019 show with the addition of three big suppliers to its exhibitor list. 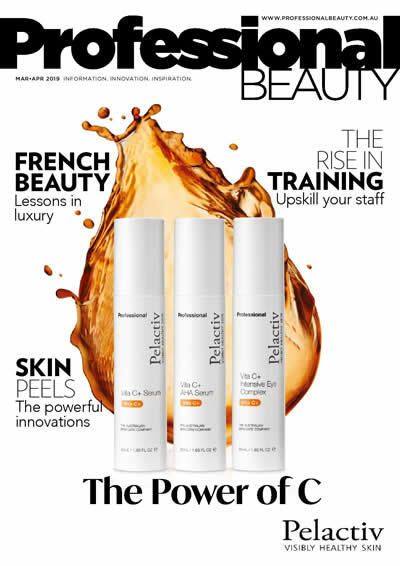 Babor Cosmetics, Guinot and Advanced Cosmeceuticals (the distributor of Medik8, Lycogel, Mesoestetic and nine other brands) have joined the list of skincare “heavyweights that will be showcasing their products at this year’s event at the ICC Sydney in August. Event director Cory Watson says Reed Expo’s is “thrilled to add these premium aesthetics offerings to Beauty Expo Australia’s existing line-up of leading brands”. 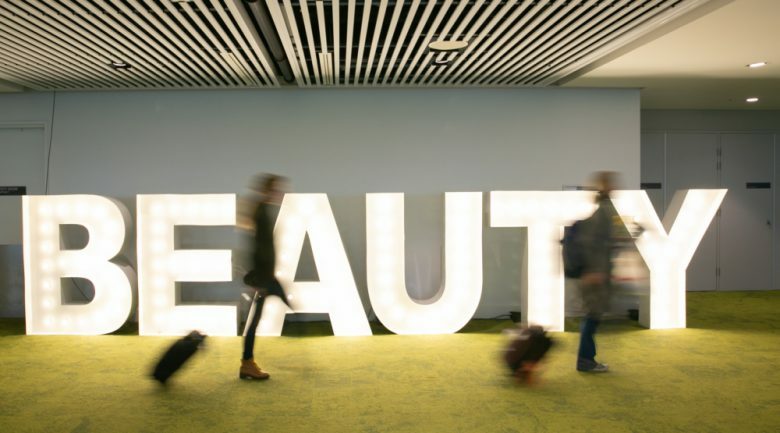 “These well-regarded industry names joining us in 2019 are testament to the fact that Beauty Expo Australia connects brands to the right audience, and creates an unparalleled setting for business. The three companies will join other international and local heavy-hitters in the cosmetics industry including Murad, Payot, Pevonia and Ultraceuticals at the two-day event. 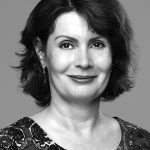 Watson says Beauty Expo Australia’s skincare offering continues to expand in line with global trends that are echoed in the Australian market. According to IBISWorld’s newly released 2019 report on Cosmetic and Toiletry Retailing in Australia, makeup and skincare products account for 47.5 percent of revenue in the Australian Cosmetics and Toiletries industry. Within this category, the global research company said products such as facial oils, serums, and face masks were one of the fastest-growing skincare sub-segments reflecting wider consumer purchasing trends geared toward anti-ageing and ‘flawless finish’ products.